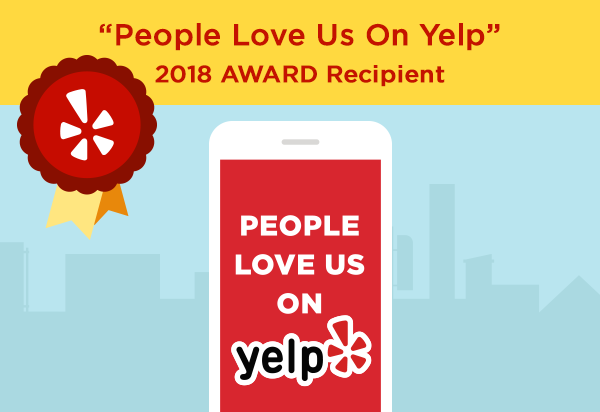 Thanks to you, our amazing customers, Box Appliance has received enough four and five-star reviews on Yelp to receive the “People Love Us On Yelp” award. We are humbled to have had so many customers take time out of their busy schedules to leave a review, especially as many left quite detailed descriptions of their full service experience, descriptions which capture so much of what we’re trying to achieve in each and every service experience. These reviews mean a great deal to us. 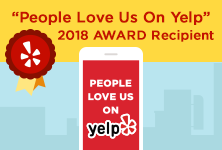 As we share the reviews among our entire team, they brighten our days and inspire us to find ways of working harder for our customers for even better service experiences. More than that, they help our business grow by building trust with new Sub-Zero and Wolf owners.